Hair is comprised mainly of a non-living protein called keratin. As you take on the day, have in common? The answer is protein. your hair loses essential elements that provide strength and energy. It’s important to use a shampoo (and conditioner) that help you to refuel your hair. Through exclusive new technologies, Redken For Men locks in on a key need among men today: focused care for both hair and scalp. The new Invigorating System stimulates the scalp with refreshing peppermint. Rebuilt formulas boost density in fine or thinning hair, quench dryness, and fight dandruff. The Redken For Men styling collection, arranged by level of control, gives you an array of styling options. From pomade to paste and gel to fiber gum, there are mild, medium, and maximum control products that will help you create the latest men’s looks. Salon Sarah is proud to offer Redken for Men to our clients. 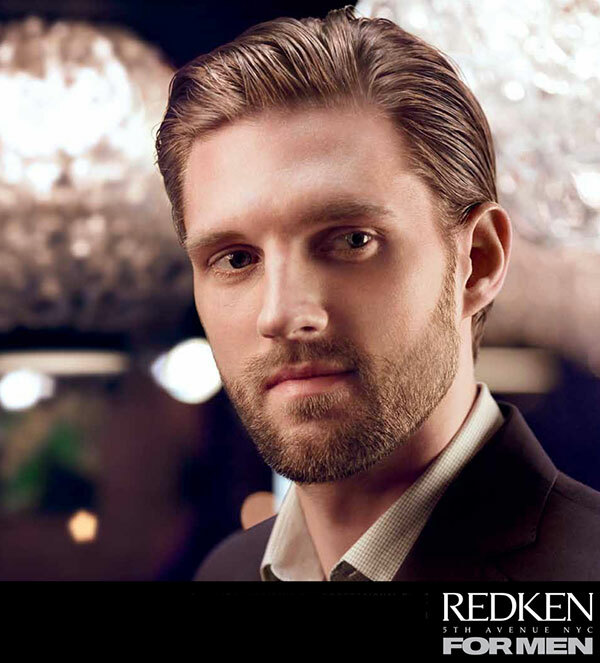 As expert Redken for Men specialists, we strive to deliver the best products and services in the Georgetown, TX area. Our decision to offer Redken for Men to our valued customers is part of this commitment.